The Endgame is nearing, and no one knows the outcome. 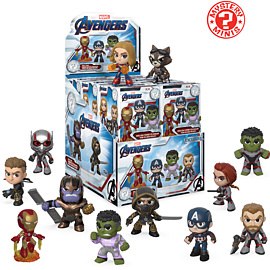 Increase the excitement and show your support for the Avengers in their biggest challenge yet by bringing a POP! 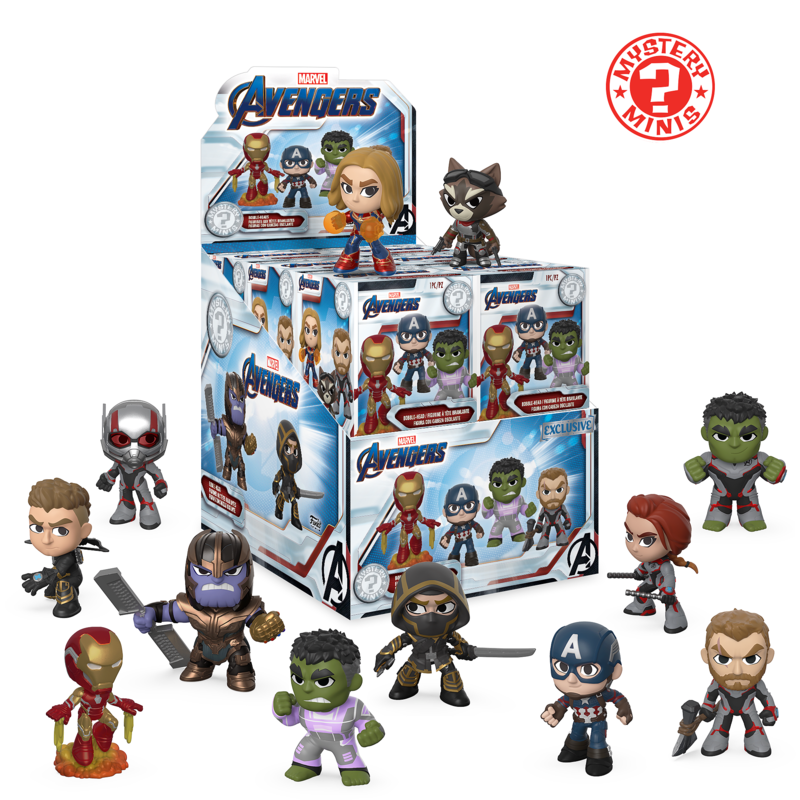 Mystery Mini: Avengers Endgame figure home today. Please Note: Each order will receive one POP! Mystery Mini. Mystery Minis are blind boxed and chosen at random.